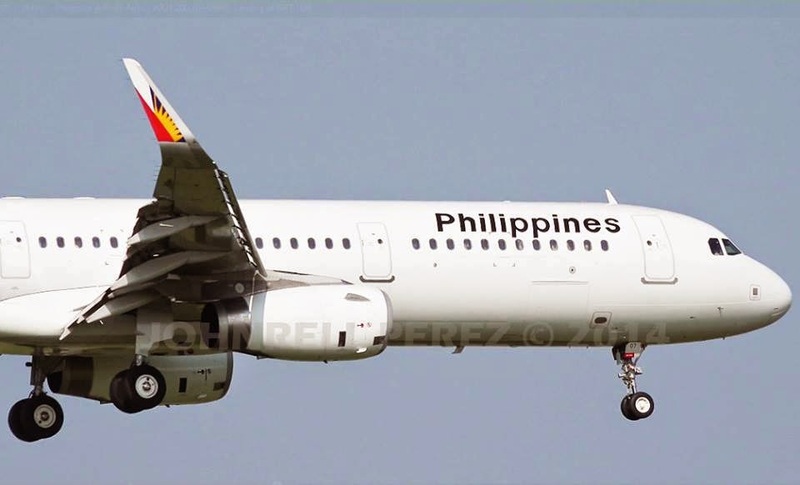 Aviation Updates Philippines - The National Flag Carrier of the Philippines, Philippine Airlines, is discovering new options for the best advantage of the new air agreement with Ethiopia which was signed last week. The negotiations on October 7 to October 8 in Pasay City allowed airlines to operate seven weekly frequencies directly to Ethiopia and unlimited flights between the African aviation hub and other airports in the Philippines save for Manila. Cebu Pacific also asked the Civil Aeronautics Board (CAB) to be designated as the official Philippine carrier to Ethiopia. Philippine Airlines and Cebu Pacific intends to explore the market for Ethiopia as a destination in itself or as a hub for onward travel. "The recent signing of the Philippine-Ethiopia air treaty will pave the way for direct air services. We will explore what options we can take to develop the market, initially through cooperative arrangements, such as code-sharing with Ethiopian Airlines," Philippine Airlines responded through e-mail on Friday. "While Cebu Pacific does not have concrete plans to operate flights to Ethiopia at this time, we will seek designation as an official Philippine carrier to Ethiopia,"Cebu Pacific Air’s Vice-President for Corporate Affairs, Juan Lorenzo T. Tañada said through a text message on Friday. Ethiopia is the aviation hub for Northeast Africa, serving as a transit point for passengers from other African countries and the Middle East, while its state-owned airline is the largest in Africa. So far, the Philippines negotiated with South Africa, Macau, Canada, Myanmar, New Zealand, Singapore and France for air talks.